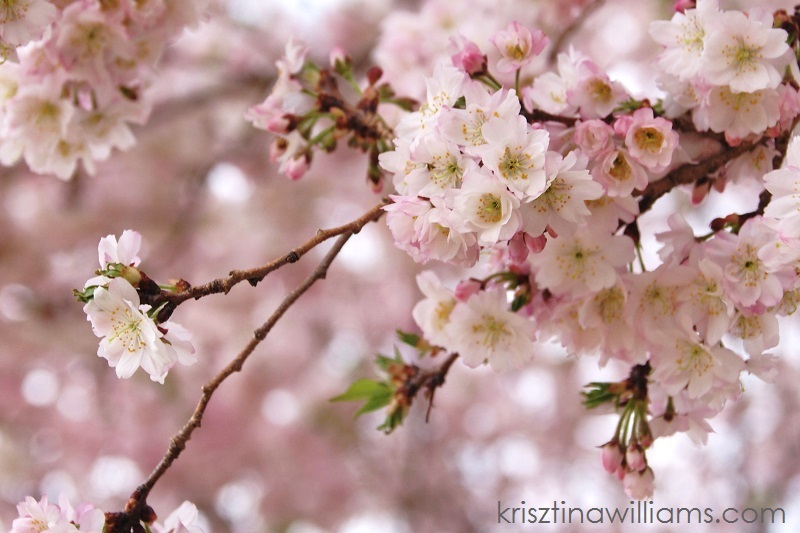 The Cherry Blossom Festival has been going on this month in Washington DC. I haven't been able to make it out yet, but luckily there are plenty of beautiful blossoms right here in Frederick. *Photo by Krisztina Williams. All rights reserved. I agree this is the nicest photo I've seen this week!